Envy envy envy | Hand Luggage. As much as I am looking forward to my next travel adventure, and am aware of how much I have already seen, I can never hear of other people’s travel plans without at least a tremour of envy. You can blame my sister and mother for this post, as they are preparing to head off to Euro Disney and Paris. 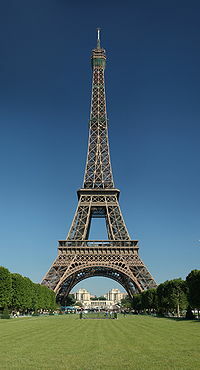 Now Euro Disney and the scary 6ft trademark rat I can take or leave, but, and this is a big but, I HAVE NEVER BEEN TO PARIS! Yeap, I’ve said it – I’ve been across the globe, seen some of the most exotic sights imaginable, but I have never ever stepped foot in our continential neighbours capital city! And this set me off thinking, where else do I want to visit before I shuffle off this mortal coil? So here, in no particular order, are some of my top travel desires . . . Yes. Eiffel Tower, frogs legs, snails, stripy jumpers and berets, plus any other sterotypical French images you can shake a stick at. Must get on the train and do Paris in Springtime -or any other time for that matter! 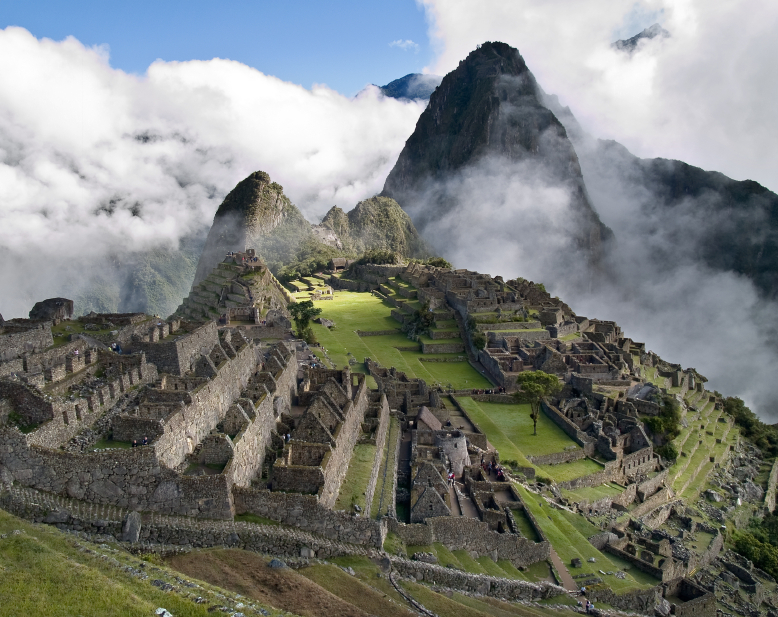 Machu Picchu, yes I know it involves walking . . . . .. . . but I am pretty sure it’s worth it. 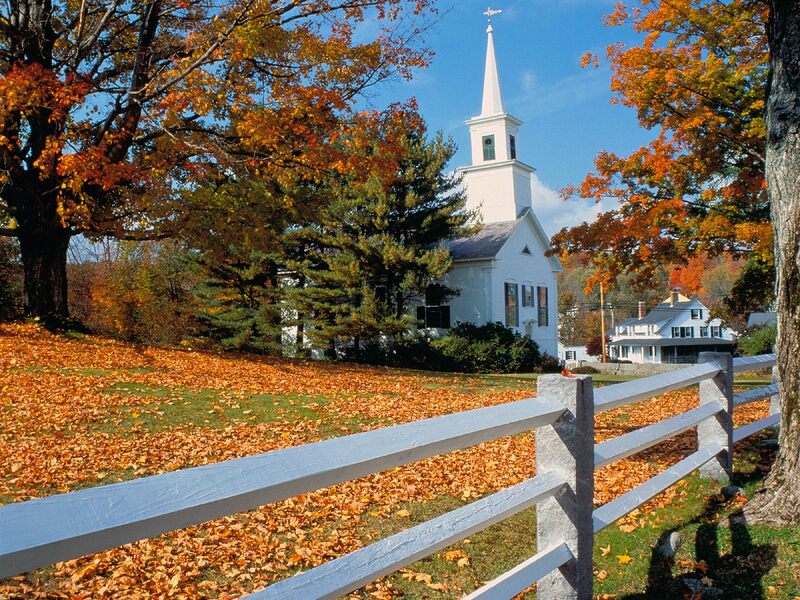 Ever since I was little I have had a yen for the white clapboard houses, autumn leaves and seductive names of New England – Cape Cod, Mystic, Vermount, Martha’s Vineyard, pumpkin harvests and a simpler way of life. I even used to cut up travel brochures and fill up a scrap book of pictures . 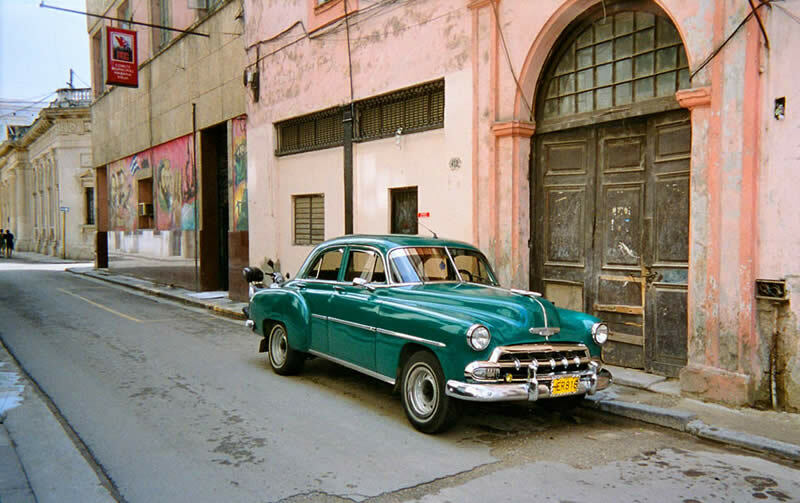 .. ..
Havana, big old cars, rum, cigars and Salsa. makes me want to get up and shake some booty in a smoke filled club on some seedy backstreet . . .
That’s it for now, I’ve a list as long as my arm but in order to keep posts a little less sprawling I will take up the list later . . . .
Another slide show for your delight!